Are you tired of getting sick? Would you like to beat the cold you have and get back to doing the things you love faster? How about dramatically increasing your resistance to colds and infections? Fortunately, the products of the hive have a tremendous ability to boost immunity, kill viruses and bacteria and also calm coughs, beat sinus colds and sooth sore throats. The Cold and Flu Anti-Viral Protocol is designed to both help prevent the flu virus but also help expedite your recovery in the event that you do come down with a bug. 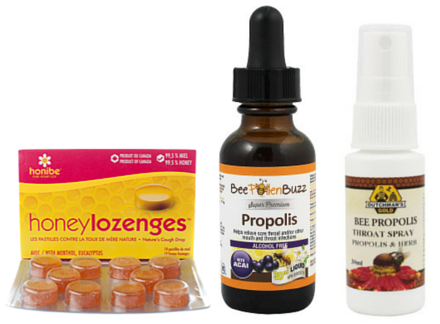 Propolis is an extremely strong anti-viral substance and a 2011 study found that it exhibits particularly strong activity against different flu strains. 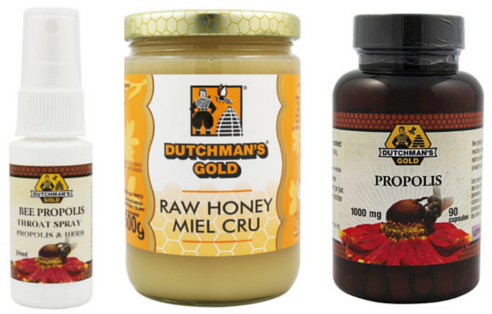 Raw honey is a known anti-viral and anti-bacterial with strong immune boosting properties. 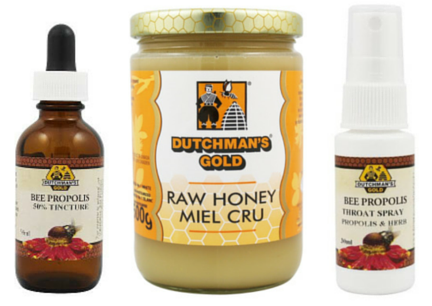 In the event that you or a loved one comes down with a bug, raw honey is a proven tonic for stomach issues and discomfort while also providing minerals and other nutrients to help prevent and replenish from dehydration. The echinacea found within the Propolis throat spray is a well known and established immune booster and modulator, providing your immune system the extra boost it needs when under viral attack. 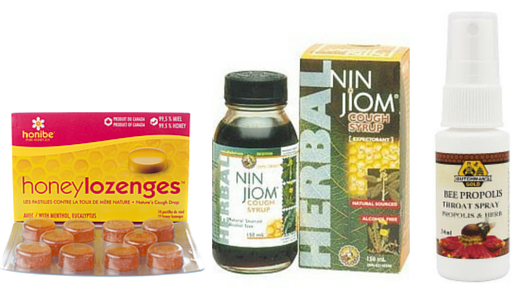 The combination of these three products provides your body fast, effective relief from virtually any virus with absolutely no side effects.